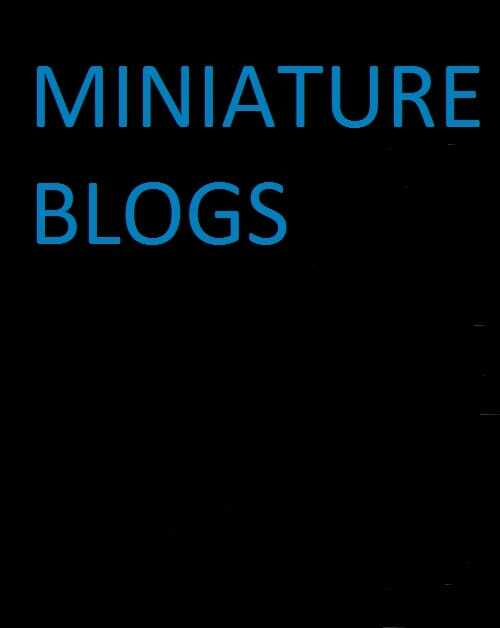 Various links to artisans who have their own blogs and some vlogs dedicated to miniatures. Hoy Puede Ser Un Gran Dia! Piskies and Poppets Tips and Tricks..